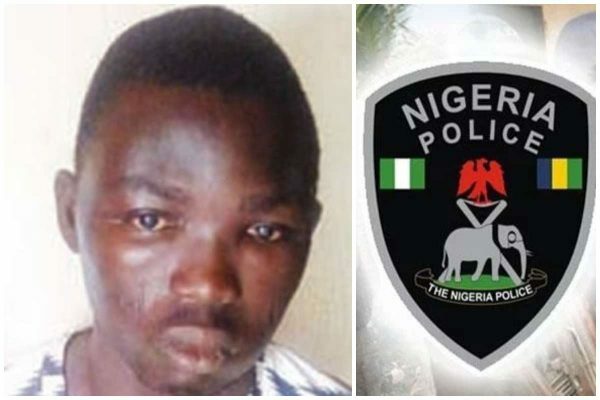 The resident of Somolu, Lagos State, reportedly led the police to arrest one Ibrahim, with whom he kept some of the stolen clothes. Olanrewaju told City Round during the week that he burgled the boutique on January 28, 2019 at night. “As I wanted to sleep, a vigilante shone the torchlight on me. I ran to hide somewhere. The man alerted other vigilantes and I was caught. They asked me what I was doing outside at night and I told them I was stranded. They were not satisfied with my response and they threatened to kill me if I did not say the truth. That was why I decided to tell them about the crime.